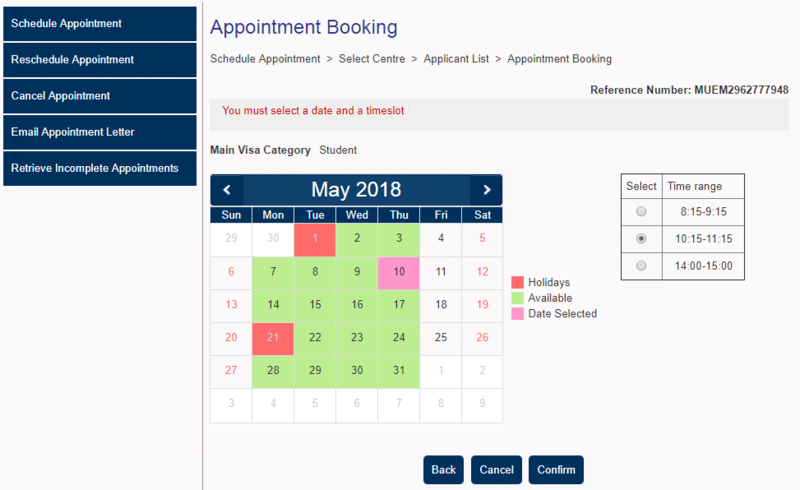 Here we have provided step by step process for Visa appointment booking depending on your locality in India. You will also find the details of how to track your booking, cancellation procedure and date exchange procedure. Here you can schedule your appointment according to your place either you can book by online or by call. 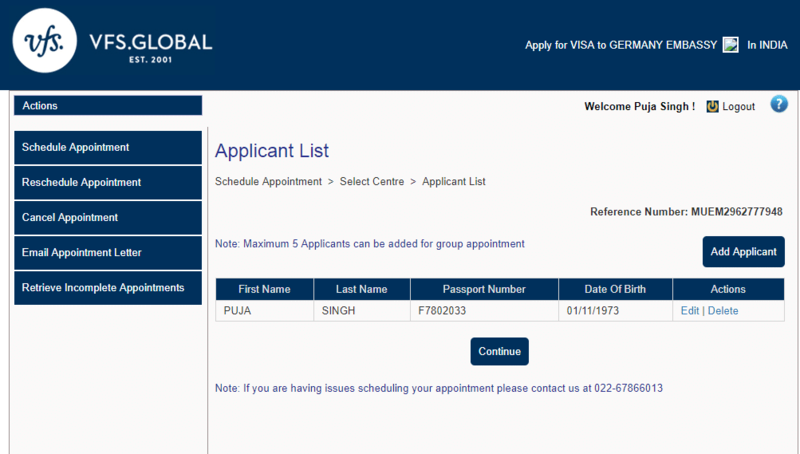 For submission of your Schengen visa application at your nearest Visa Application Centre, please schedule an appointment at VFS Global by telephone (022-67866013) or online. 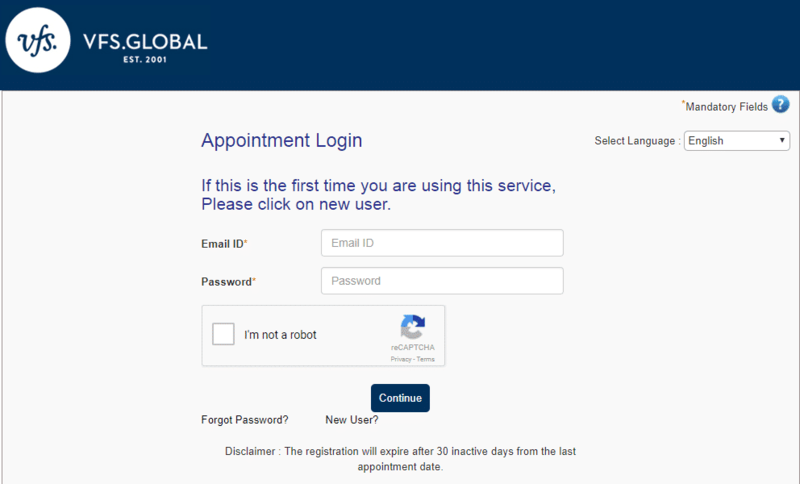 Go to the official site VFS GLOBAL where you can login and start your booking for appointment. Fill all the applicant list given in the form and also note the reference number for the future application process. 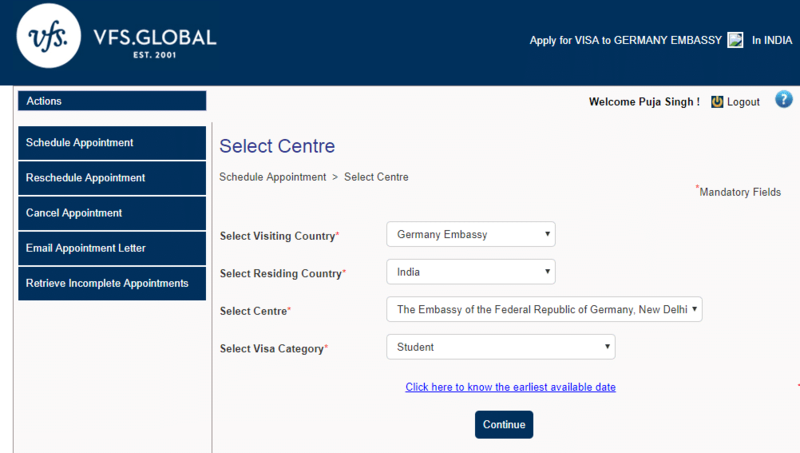 You can schedule an appointment for your visa interview at your German Mission. You will get email from consulate for confirmation your appointment date after that you can change your date or cancel your appointment according to your preference. First you need to find a partner who is willing to swap the VI date with you. Then you can mail together or call together to German consulate and ask to swap the appointments. It does not matter where you go and what you study, what matters most is what you share with yourself and the world.